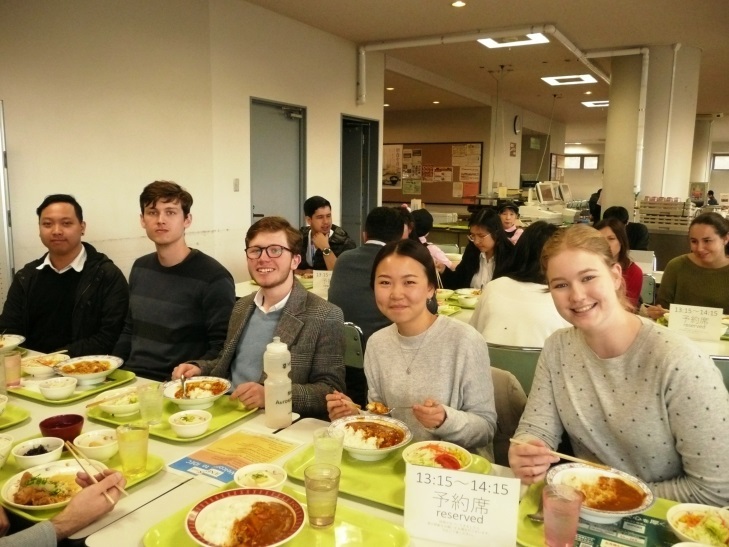 As one of a JENESYS2018, 20 of Australian students visited IDEC on December 14, 2018. They participated in IDEC seminar lectured by Mr. Kenzo Oshima, and made an opinion exchange about peacebuilding between IDEC and IGS students. 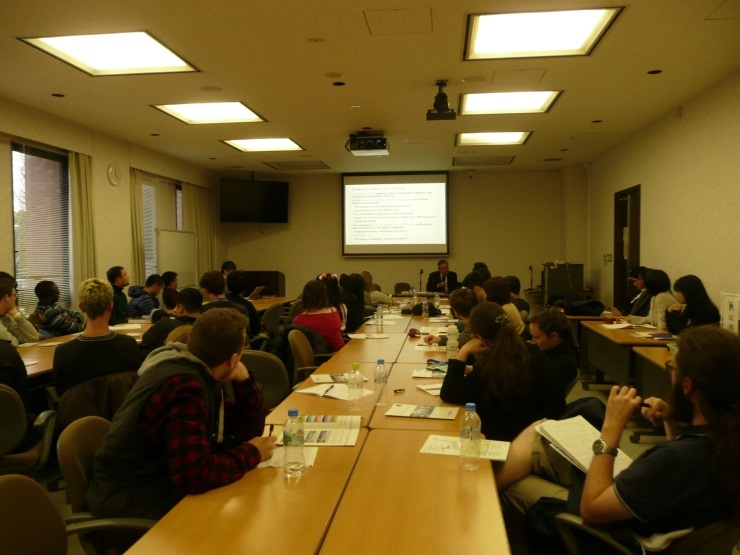 They are visiting Japan scheduling of 10 days stay, Hiroshima University was one of main destinations to promote a better understanding of Japan through attending at a peace seminar.